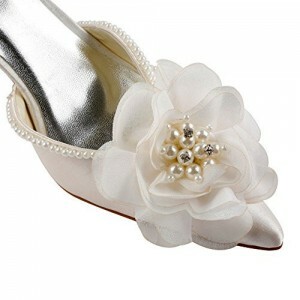 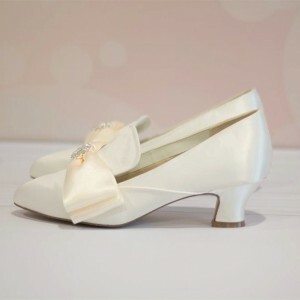 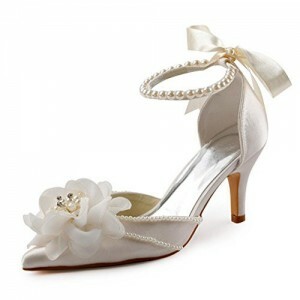 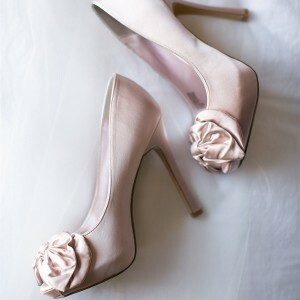 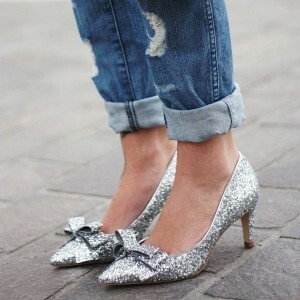 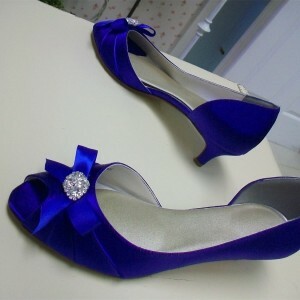 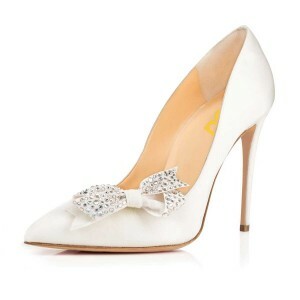 Shoes with bows are lovely and shows the cuteness and freshness of young girls. 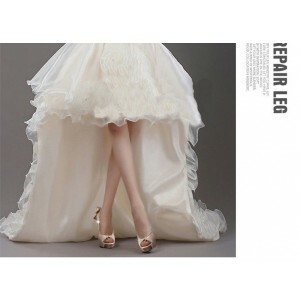 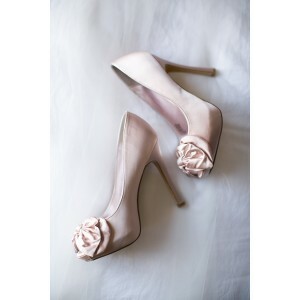 The shoes are the same like in the picture.I love them and I will buy more. 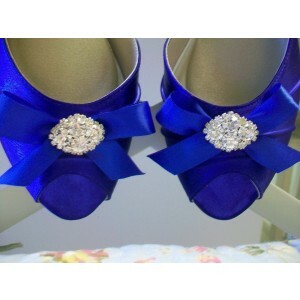 The fit is true to size and these shoes are So Cute!